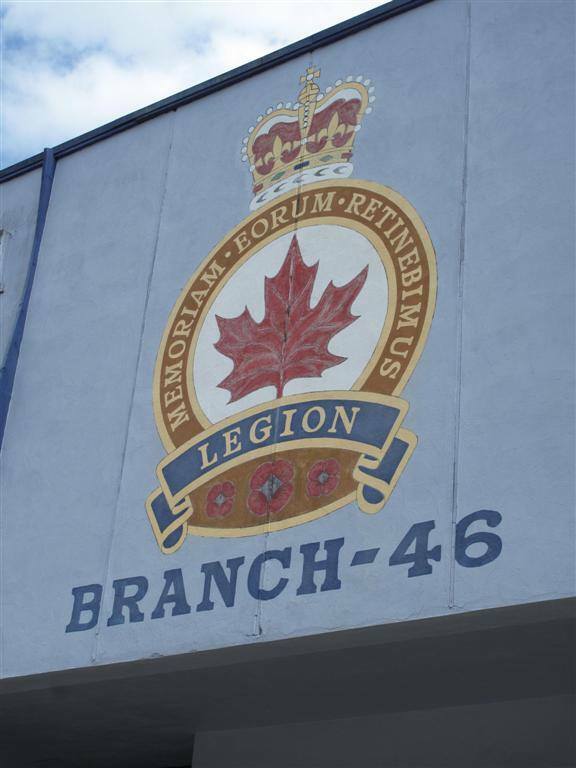 Come join us today at the Legion for our weekly meat draw!! So bring your friends and come down for a fun afternoon. Everyone is welcome and there are plenty of chances to win!! !